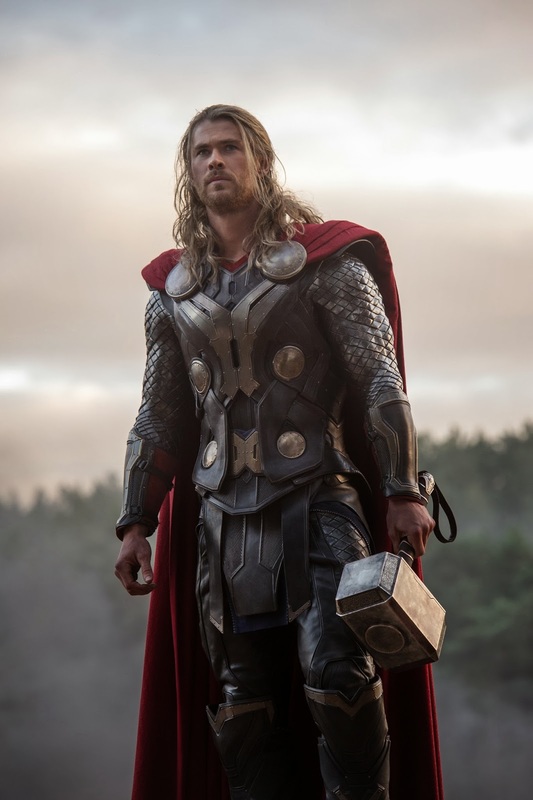 Comic Book Brain Splatter: Could Thor: The Dark World Have a $100 Million Opening? Could Thor: The Dark World Have a $100 Million Opening? With the world premiere just under two weeks away it's time for all the box office experts to start paying attention to how Thor: The Dark World is tracking and start making opening weekend predictions. Yesterday, The Hollywood Reporter estimated that the sequel would open at over $75 million, a stronger opening than the first film which opened at $65.7 million. An impressive total, to be sure, and something the folks at Marvel would be very happy with given that it's an Iron Man-free film. As it turns out, the folks at Marvel may just have a little more to be happy about, if today's report from BoxOffice.com turns out to be true. They are predicting that the return of the Mighty Avenger will break the $90 million mark and could, potentially, push $100 million in its first weekend, making it the highest grossing early-November opening of all-time, eclipsing the $88+ million made by Twilight: New Moon. While BoxOffice.com details all the reasons that tracking a film's success this early can be risky, they do mention that it's tracking on-par with or above both The Avengers and Iron Man 3 and that Marvel films typically outperform expectations. Certainly nobody expects the sequel to flop and all the pre-release footage has looked very impressive. This is a film that has given very little away thus far and will surprise fans. I'm of the opinion that there's going to be some major shake-ups to the MCU in Phase 2, as we saw in Iron Man 3, and that things are going to go very badly for the Thunderer in this film. Stay tuned here for the latest!